At Commander Financial Services, we built our company around the vision of offering a better financing solution for used car dealers. We help used car dealerships maximize profits and run sustainable operations in any economic environment. The model we’ve developed is distinctively better and offers a more personal management service than anything you can find anywhere else. We provide our dealers with the highest level of service, and we pride ourselves in exceeding our customers’ expectations. 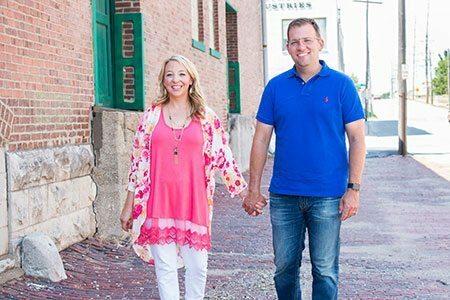 Josh and Juli Tarbet founded Commander Financial Services after having worked at the management level of a leading used and new car financing organization for more than a decade. 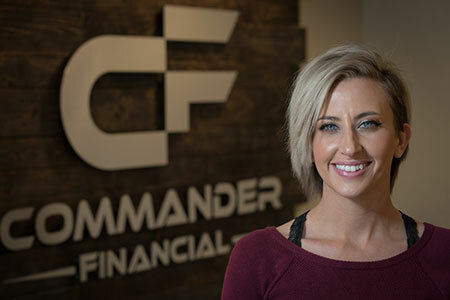 Their extensive experience in floor plan management and financing makes them the perfect team to lead Commander Financial Services. Leah manages our day-to-day operations. She is the key to our success and the success of our franchisees. Her professionalism and expertise are the foundation for the high level of service we provide. Leah has more than 10 years of experience in the auction side of the used car industry. In that time, she has developed specific and extensive expertise in titling – a very valuable asset for our business. Title mistakes happen, and when they do, they can threaten your investment. Leah is the best in the business when it comes to titling. She’s processed thousands of titles. She knows what to look for and how to correct mistakes before they become problems. You can feel confident that your titles are accurate if they’ve gone through Leah’s hands.